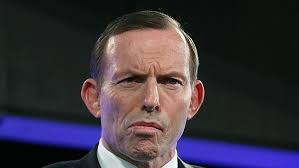 Abbott garnered little sympathy from various quarters. The critics, as they do with reliable promptness, came out with their pitchforks. The New Matilda site wondered if he was being economical with the account. “What we do know is that the best predictor of future behaviour is past behaviour, and on that front there are so many videos on YouTube of Tony Abbott lying”.